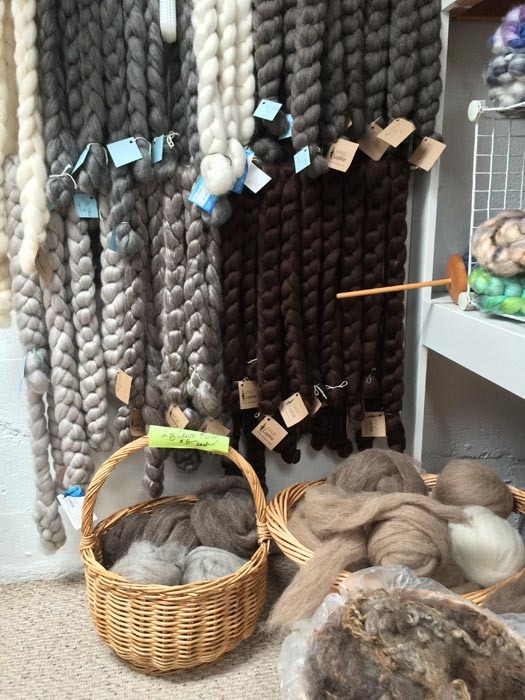 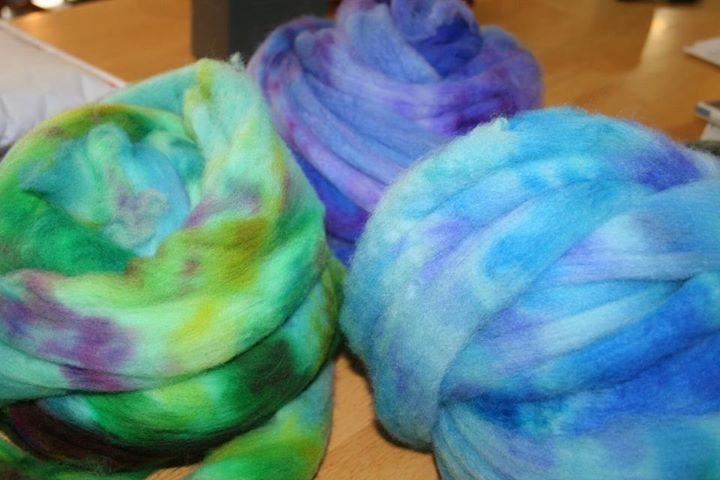 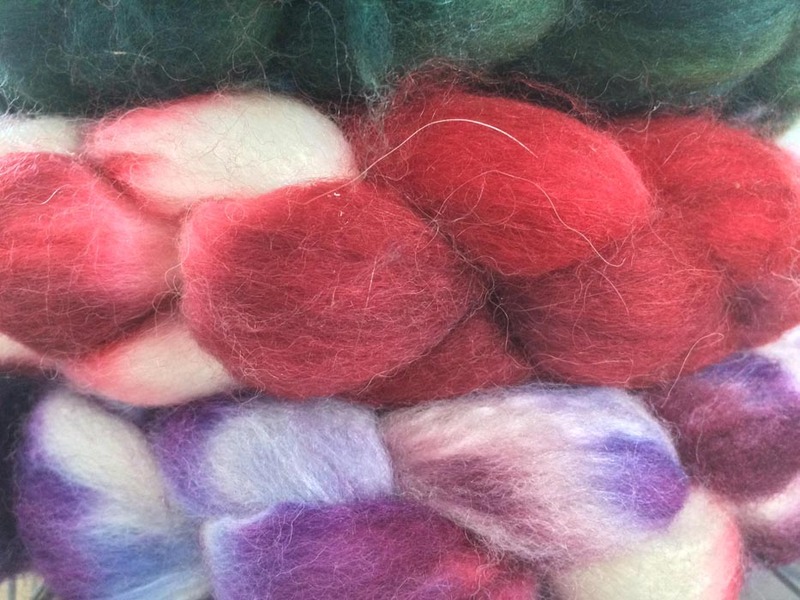 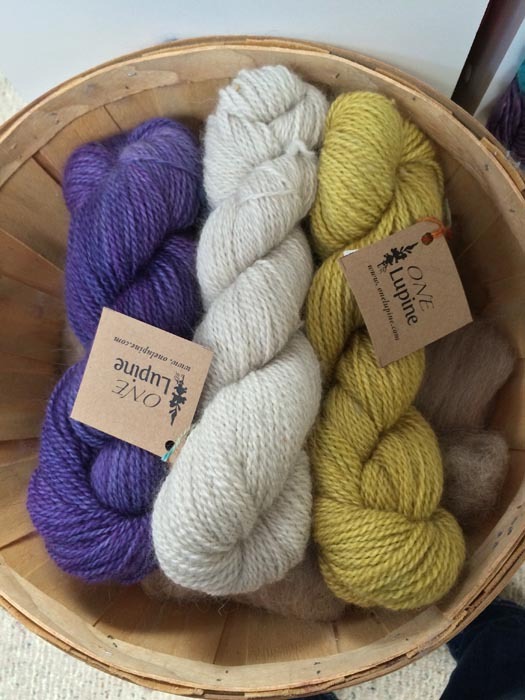 Maine Yarn & Fiber Supply specializes in fiber from a wide variety of breeds. 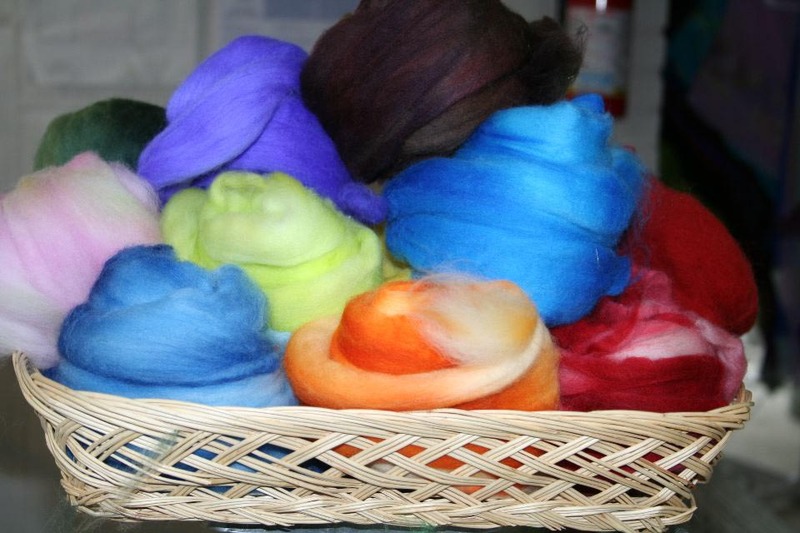 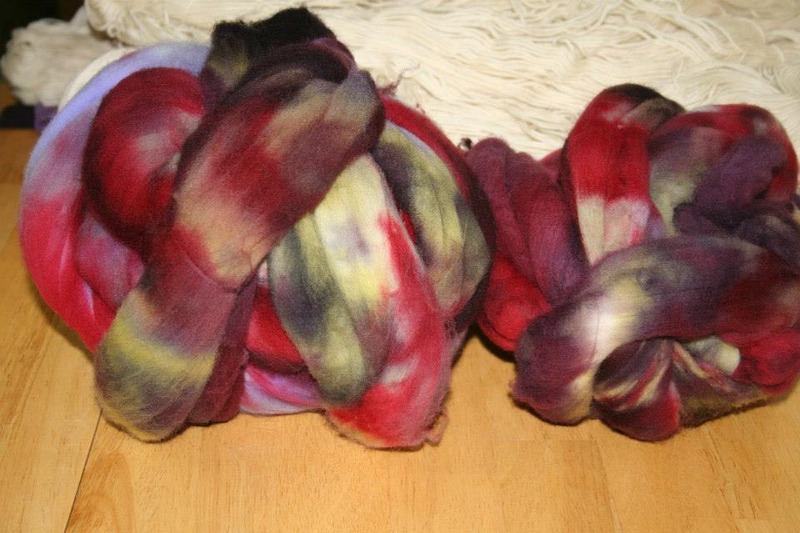 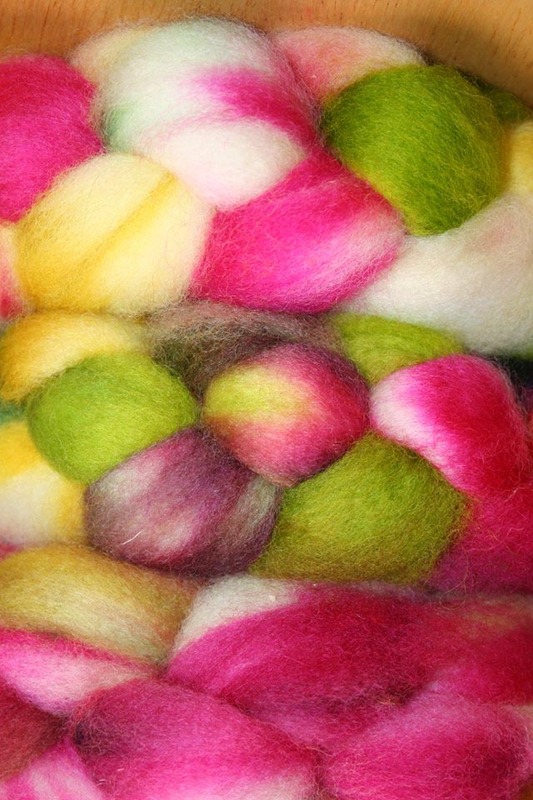 We have an array of spinning fiber including natural, undyed colors as well as hand-painted top and roving. 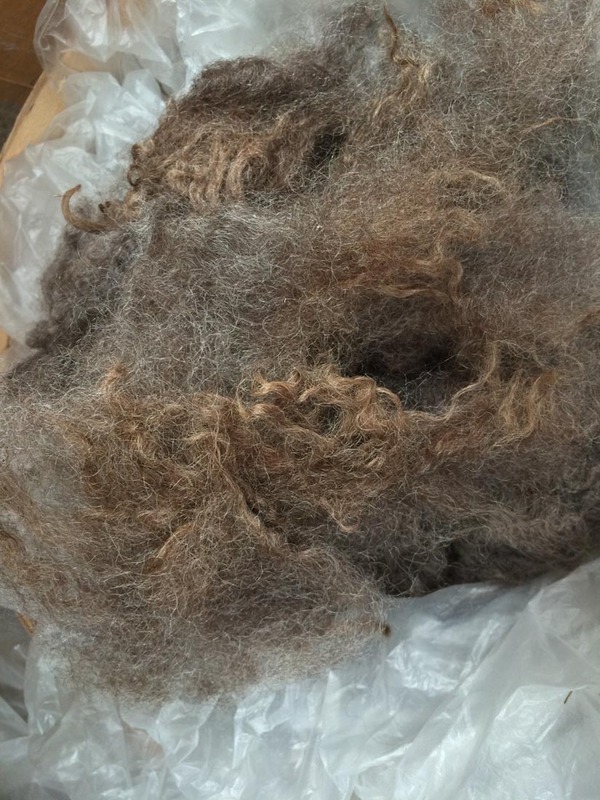 We carry whole fleece, scoured and in the grease, from Maine farms. 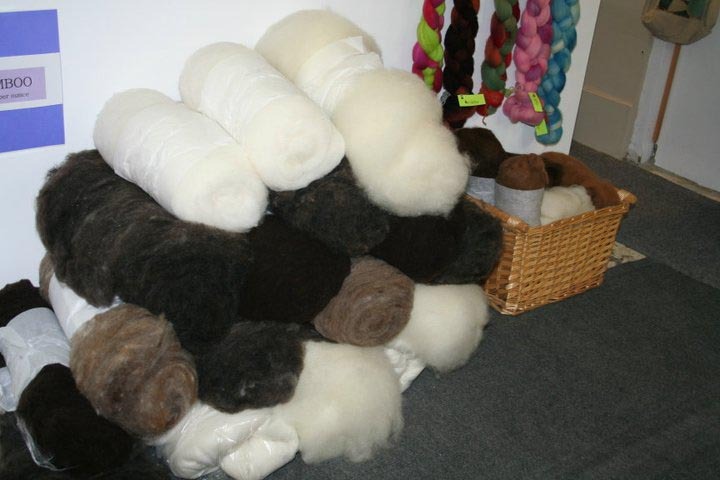 Breed selections include, but are not limited to: BFL, BFL/Silk, Merino, Corriedale, Polwarth/Silk, Merino/Bamboo/Nylon, Yak/Silk, Merino/Yak/Silk, Alpaca, Alpaca/Merino/Silk, Merino/Angora, BFL/Angora, Churro, Icelandic, Shetland, Coopworth, Border Leicester, and Romney. 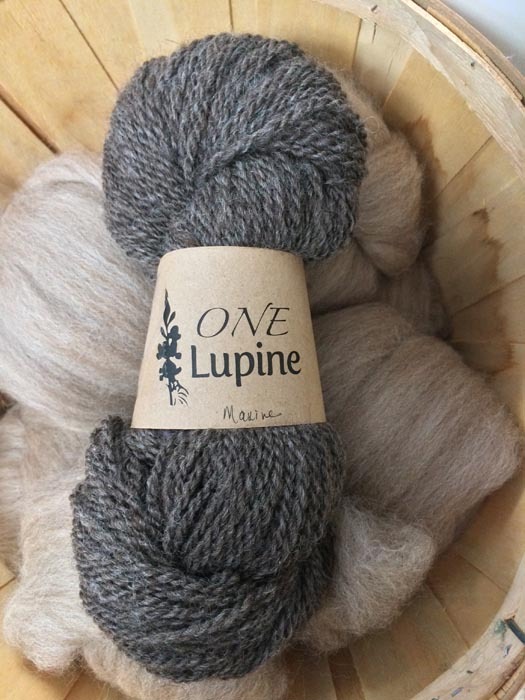 We also have limited runs of yarn spun exclusively for One Lupine. 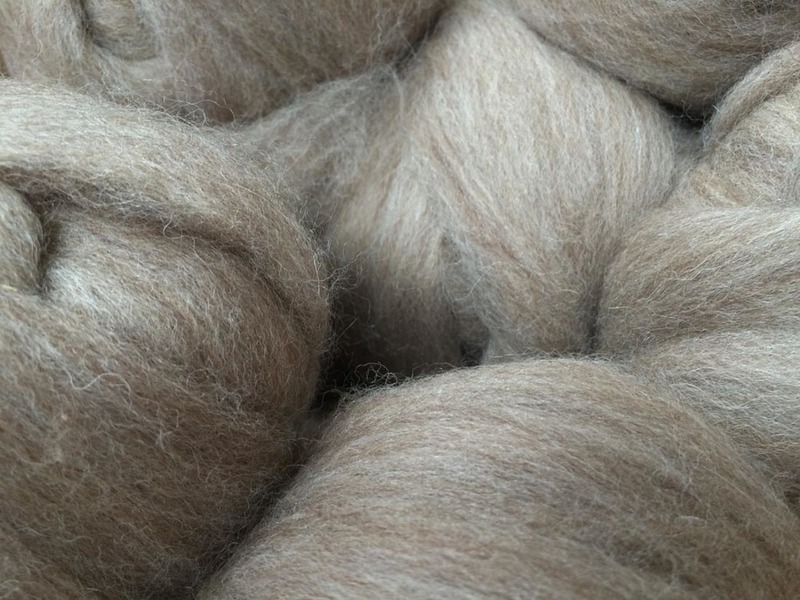 Either made at our mill from our own fibers or hand-spun on our own wheels, we make our yarn available in its natural color or in a limited run of colorways. 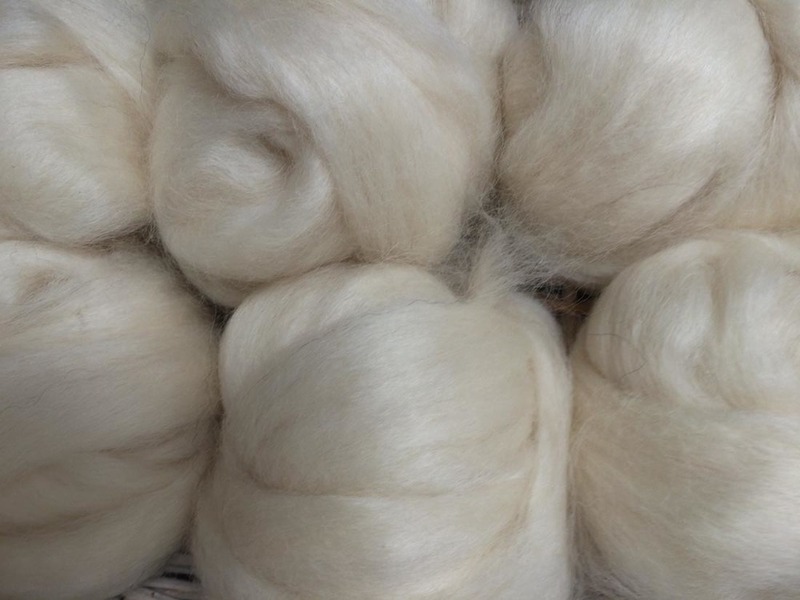 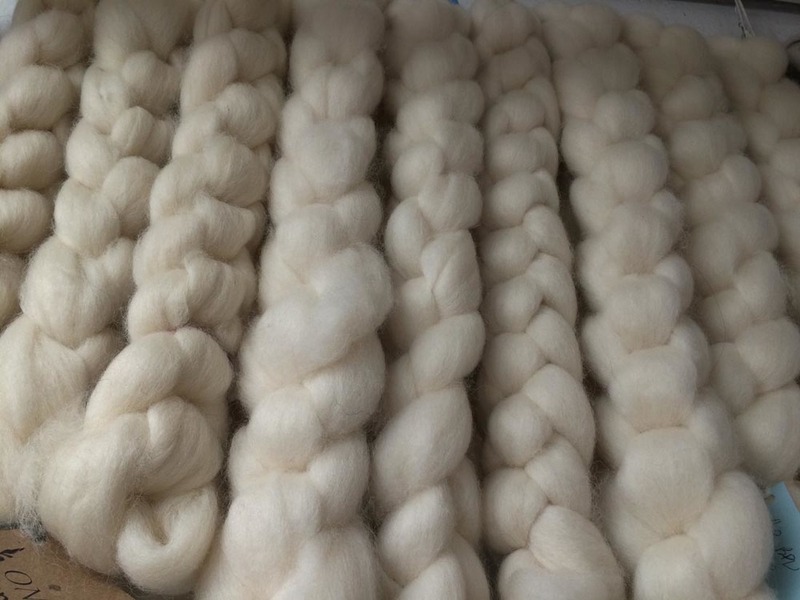 Our yarns include the following fibers and fiber blends: Romney/Angora, Merino/Angora, Romney/Mohair, Lincoln Mohair, Coopworth, and Romney/Icelandic/Churro.